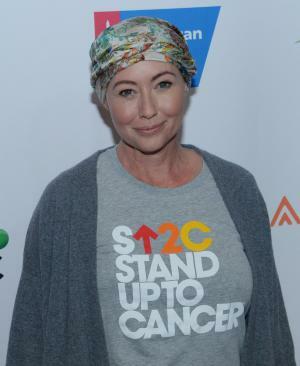 April 3 (UPI) — Shannen Doherty posted on Instagram that she stays “positive” when taking a tumor marker test. She announced last year that she is in remission. “I adore my doctor and all the great people who work there. But not going to lie, there is always anxiety waiting for test results to come back. Reoccurrences happen. And I can’t imagine how it must feel to beat back cancer only to have it return again,” she continued before saying that she will remain strong. 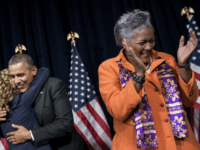 Doherty finished chemotherapy treatments in February 2017 after she was diagnosed with breast cancer in 2015. The actress then announced in April 2017 that she was in remission. Doherty has returned to acting and will be seen in Paramount Network’s upcoming dark comedy series Heathers, based on the 1998 film of the same name that she starred in. The television adaptation was delayed following the mass school shooting in Parkland, Fla.